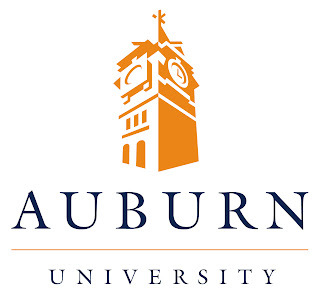 Auburn University will have a new Drug and Alcohol Testing Program Policy applicable to all staff, faculty and facilities employees beginning Monday August 1, 2011. The AU policy posting reflects it was adopted March 22, 2011. The Policy Statement goals are to create and maintain a safe, drug-free environment for all of its employees while also helping those with drug and alcohol problems, increasing work performance, reducing accidents and damage, complying with federal law and protecting the reputation of the University. Under the Policy, all University employees must report to work free from the influence of alcohol, and without illegal or mind-altering substances in their system. Employees are not allowed to operate a motor vehicle or hazardous equipment or perform jobs in hazardous environments while under the influence of any controlled substances, including prescription medications and no employee may use alcohol or illegal drugs while on duty. All University employees will need to notify their supervisor of any legally prescribed or OTC medications that may affect their ability to perform in a safe manner. Certain University employees covered by federal motor safety laws will be subject to scheduled and random drug and alcohol testing. Other University employees subject to Department of Defense regulations will also be subject to random drug testing based on the nature of the position. The University will inform all such employees whether they will be subject to such testing. Some regulated jobs may require post-offer/pre-employment testing as well. All University employees will be subject to drug and alcohol testing if there is a reasonable suspicion of use and after any on the job accident, as well as those in follow-up testing programs. There will be training and substance abuse help for those who come forward. University employees who violate the 2009 Drug-Free Campus and Workplace Policy, or this new 2011 Workplace Policy, or who refuse to cooperate will be subject to discipline, including termination. All records related to drug and alcohol testing will remain confidential. 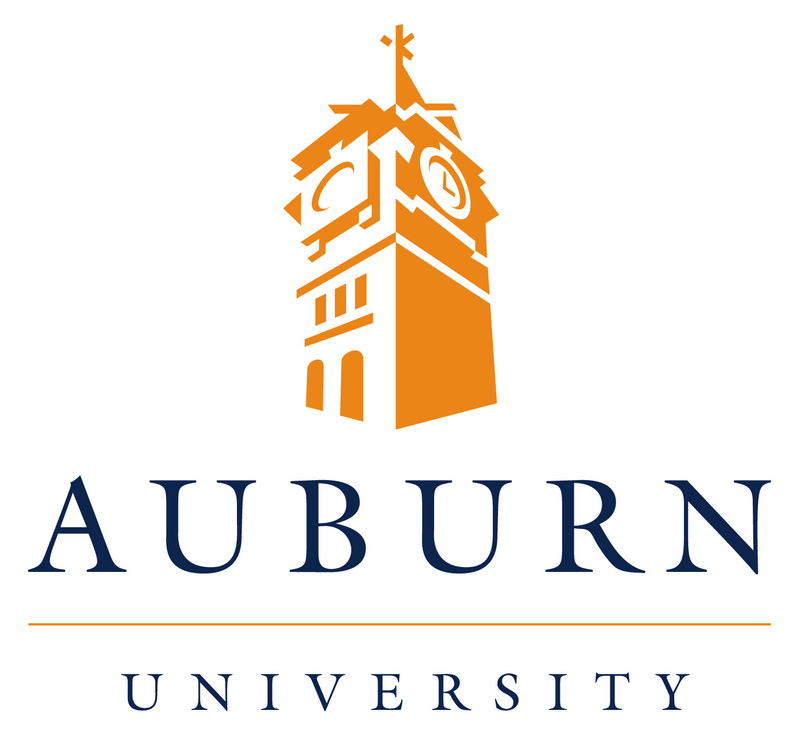 Common Sense Counsel: Auburn University is doing what thousands of Alabama employers have already done: try to minimize the adverse effects substance abuse has on the workplace. In Alabama, it also gets you a 5% premium discount on Workers Compensation Insurance. It is well documented that those engaged in substance abuse have higher incidents of accidents, absenteeism, misconduct, turnover and a non caring uncommitted attitude. Think Professor Donald Sutherland in Animal House. In times like these, where every institution has to do more with less, an effective substance abuse program with testing accountability is the right thing to do. Tommy Eden is a Lee County native, an attorney with Capell & Howard, P.C. and a member of the ABA Section of Labor and Employment Law, and on the EASHRM Board of Directors. He can be contacted at tme@chlaw.com or 334-501-1540.